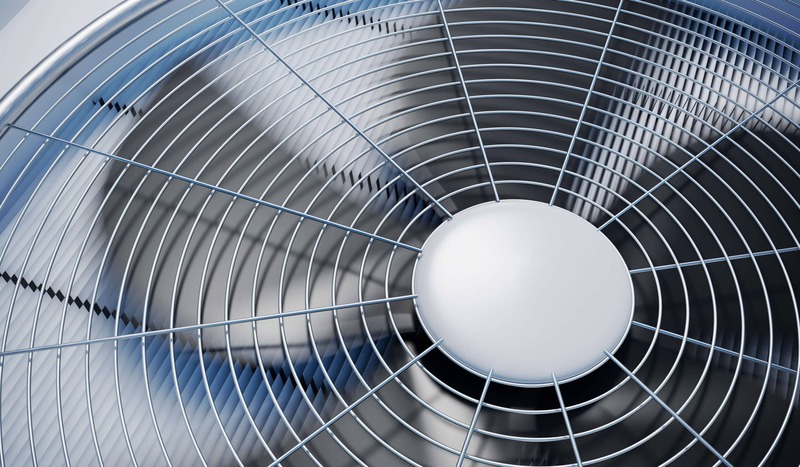 A quality heat pump can be used to actually heat and cool a house. Heat pumps are typically less expensive to run than traditional HVAC systems so they greatly appeal to budget-conscious homeowners. To fully experience the comfort and savings of a heat pump, your home has to have the proper insulation and be properly sized to handle the size of your home. When we arrive for your heat pump installation, we will consult with you to determine your needs and the best location for your heat pump. 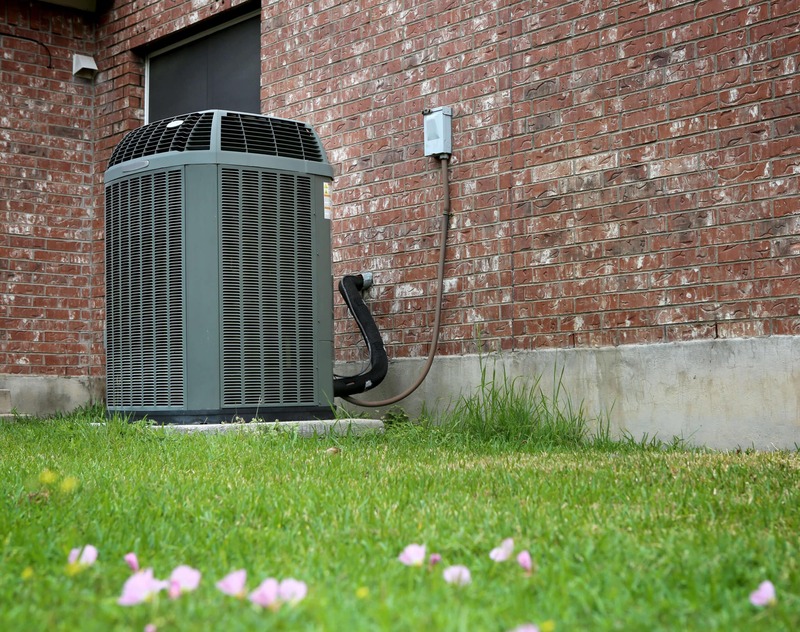 A heat pump must be placed on a wall which shares an outside wall and is unencumbered by shrubbery or a thermostat. 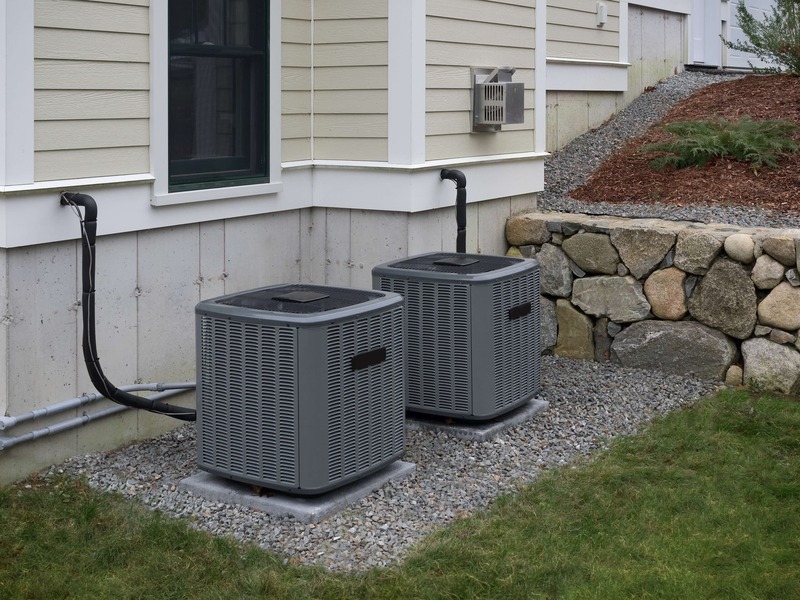 A foundation for your heat pump will be placed and holes made to run refrigerant lines and connectors between the inside and outside components of the pump. We install the inside parts first and insulate the lines. After, the outside components are installed. Once all is complete, we will equalize the pressure slowly and test the functionality. Prior to leaving, our technician will provide maintenance suggestions to maximize the lifespan of your heat pump. The whole installation should take less than a day. 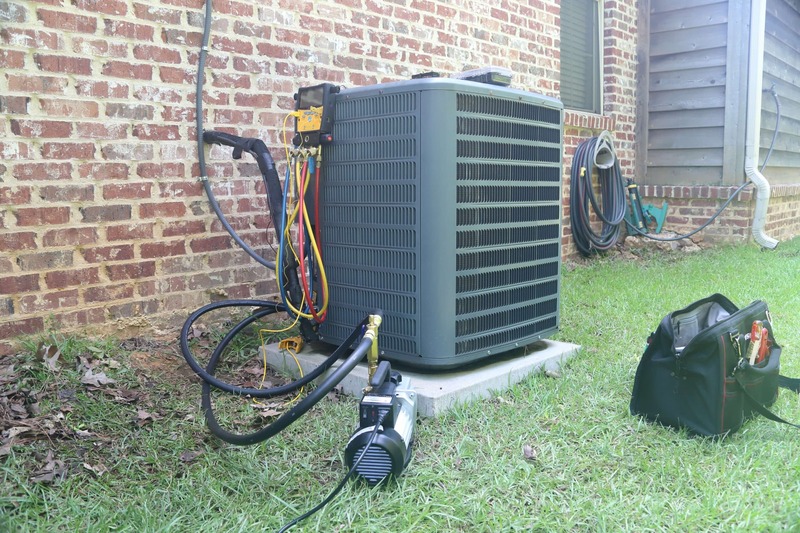 After 10-15 years typically, a heat pump may need to be replaced. 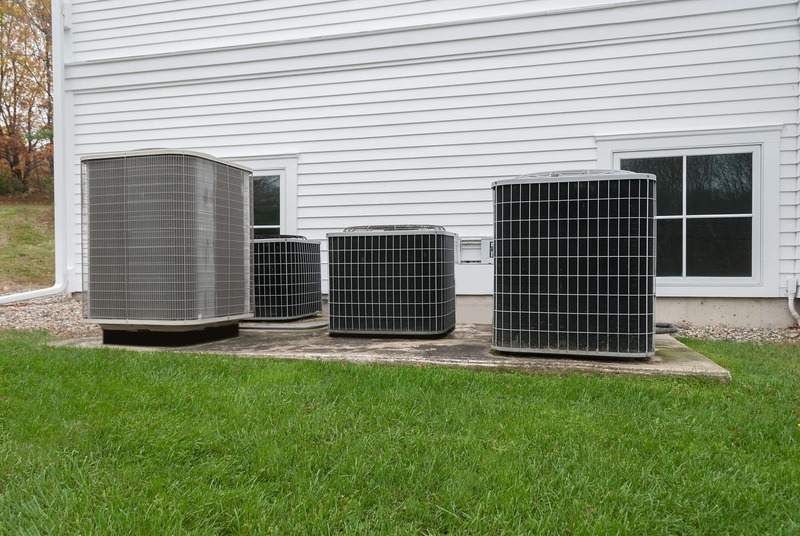 Generally, a failing heat pump can be noticed by your home getting more drafty, the pump becoming noisy, or your heating/cooling bills being unusually high. Prior to the installation, our technician will evaluate to ensure the replacement will be capable of handling your home. We will remove and dispose of your existing heating pump. The new pump will be placed on your original foundation assuming the surface is level and in good condition. After everything is properly connected, we will slowly equalize the pressure and test your new pump. We will recommend maintenance and tune-ups to maximize your investment. 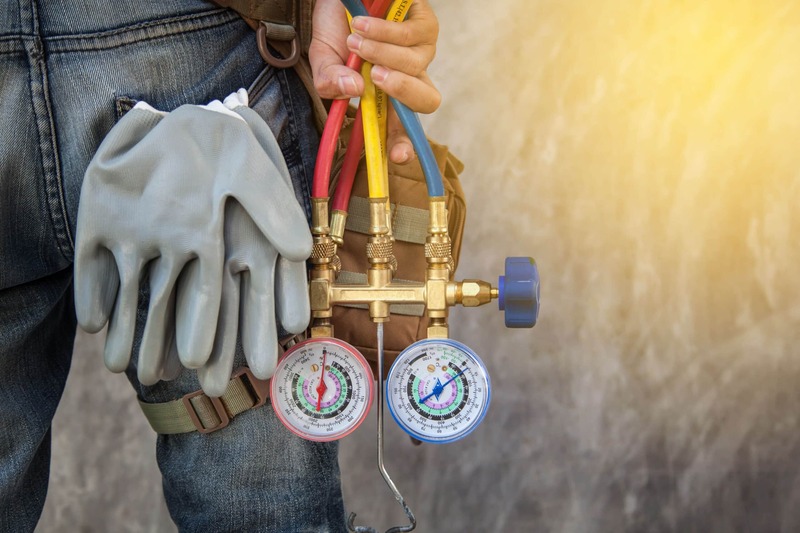 Since many small components make up your heat pump, determining the source of the problem often requires professional help. The most common problems are due to clogged filters, blown fuses, and thermostat issues. When we arrive, we will run a complete diagnostic to locate the problem. Before we begin the repair process, we will present you with a clear course of action for your approval. If a repair is possible, we always will prioritize your budget and preserve your existing system. Keeping your heat pump well-maintained can prevent the need for costly repairs in the future and prolong the life of your system. Our professional tune-up gets your system fully prepared to handle your heating and cooling needs in every season. At the start, we check the thermostat, wiring, and electrical connections. Your filter and blowers will be thoroughly cleaned. As needed, we adjust the belts. Finally, we inspect drains, tubing, and duct seals for ideal function and sealing. With every component considered, your heat pump will be optimized for your family's ideal comfort. Energy efficiency heat pumps have changed significantly since the beginning of heat pump usage prior to 1980. Upgrading your current heat pump can bring considerable annual savings on your heating and cooling bills. With a high efficiency heating pump, your home can enjoy better temperature control, utilize less energy, provide quieter cooling/heating, and encourage greater air quality. Conserving energy is good for your family, your home, your budget, and the environment.